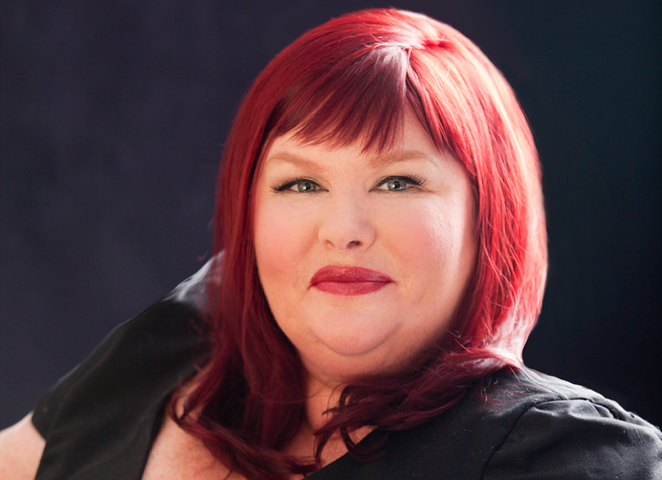 Back in March Cassandra Clare shared a tentative schedule for her future books and today she sent another newletter to share yet another update. Ok, deep breaths, Shadowhunters, because we know that this is going to upset some of you. 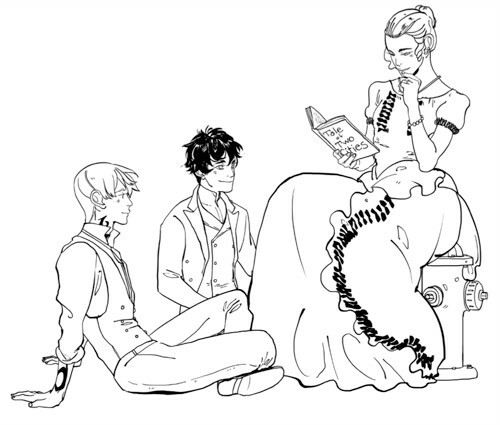 Just for fun, a glimpse at a work in progress by Cassandra Jean—Tessa reading to Will and Jem from her favorite novel! If you missed last week’s email that included an exclusive sneak peek, my upcoming appearances, and (of course!) the Reginald Update, you can see it here. We know that some fans are going to be disappointed because of the changes but we hope that everyone is going to be understanding and supportive. The Lost Books of the White *** (The Eldest Curses #2): spring? The Black Volume of the Dead*** (The Eldest Curses #3): spring? Cassie is also working on ten TLH short stories “in the leadup to the publication of Chain of Gold” and “a new short story project along the lines of The Bane Chronicles”. Furthermore, a secret high fantasy novel (or trilogy) that’s not related to The Shadowhunter Chronicles is in the works. We can’t wait to find out when Queen of Air and Darkness is going to be published and we’ll inform you as soon as we know the date! PS. Have a look at past issues of Cassie’s newsletter here. Update (12th September): Cassie revealed the new title for Magisterium #2 – it’s now called The Golden Tower – and she told us which book follows The Red Scrolls of Magic: The Lost Book of the White. We changed the book titles in the tentantive (!) book schedule above. So happy to hear this!!! While I’m excited for TLH, I really needed closure from LoS! Thank you so much CC! I’m honestly happy with this change, Cassie. I was a little upset that I would have to wait for two years for the ending of The Dark Artifices and now it’s only a year! You’re amazing and I appreciate you more than you know. Delighted! Please pass along to Cassie if you like. I love ALL her shadowhunters novels. I’m secretly, not so secretly, so happy to have closure on TDA before diving into a new time period. It’s so hard to wait to find out what happens to well loved characters. Candidly, TID has been my favorite completed storyline so far because I loved the historical context and literary references. I am more than happy to wait for Cassie’s muse and for her stamp of satisfaction in all things research related. It’ll make a better novel and more satisfied fans and author. ❤ Can't wait for the next books! Only one thing, according to Amazon the first book of The Eldest Curses will be The Lost Book of the White, not The Red Scolls of Magic? Despite resceduling and name alteration is of course always possible, I was a bit confused about the title because there already is a summary that deals with the Book of the White. So is this a fault? This makes me so, so happy! I liked TID but I loved TMI and TDA. And my favorite is TDA Jemma. So Cassie made me extremely happy! LoS killed me, I need to know what will happen like…yesterday! Anyway, a year is better than two. I wonder if it’ll be published on my birthday, October 10? Cant wayt! JOY TO THE WORLD QOAD IS COMING…..YES ! YES! OMG YES! I am super excited for this news! I would far rather have Queen of Air and Darkness before Chain of Gold. I prefer to finish one series before diving in to another one. I’m excited for The Last Hours and The Wicked Powers, but sooooo need the conclusion to the Dark Artifices first. That ending in Lord of Shadows was too much! I’m just happy to read anything you write! Do what’s best for you and your craft, I’m always on board for the ride. Can’t wait for the Fall 2018 read! ➰➰➰➰➰➰➰➰➰➰➰➰➰➰➰➰➰➰➰➰➰➰➰➰➰➰➰➰➰➰➰➰➰➰ I love. Love love love love LOVE you so much Cassie Clare. You’re making me cry. Cry. It’s happy tears of course. But don’t ever listen – this is gonna sound really cringey- to the haters on GR, who call you a cash cow. You’re not. Like I hate hate HATE the haters on GR so it’s calm. Unoe. Calm. Like I was always scared that somehow the Haters would get to you and you’d stop writing any SC. That was before I joined the fandom and booktube community. I know now how much love you get. THIS IS THE BEST NEWS IN A YEAR! I am so excited for QoAAD!!!! I’ve been waiting for The Eldest Curses so much. I love the other books but I LOVE Malec. Gotta wait 2 more years. But hey you get a book about them.